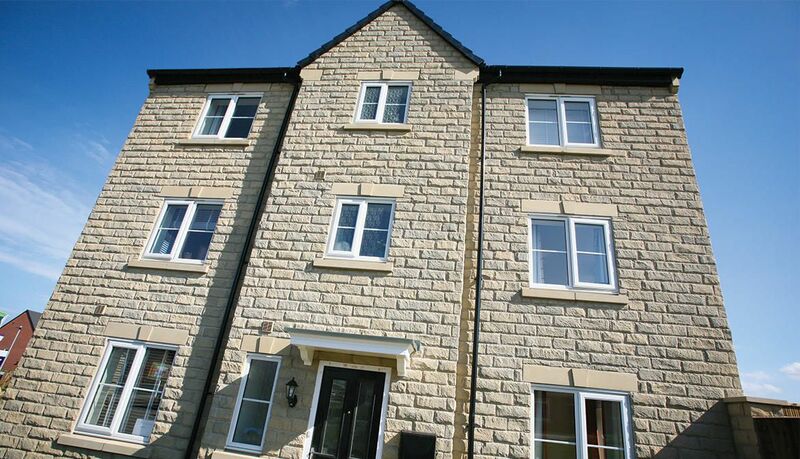 Sycamore Park, a Taylor Wimpey development, is located in the residential suburb of Whinmoor just five miles away from Leeds city centre. It consists of 181 units including a collection of three, four and five bedroom new homes. Mitchell and Urwin have been involved with this build right from the start on a supply and fix basis.